In a case where three British nationals were killed by a mob during Gujrat riots, after knowing that they belonged to a particular community, the Supreme Court had ordered staying the pronouncement of the judgment by the Trial Court. The Supreme Court says it would now consider vacating its previous order. 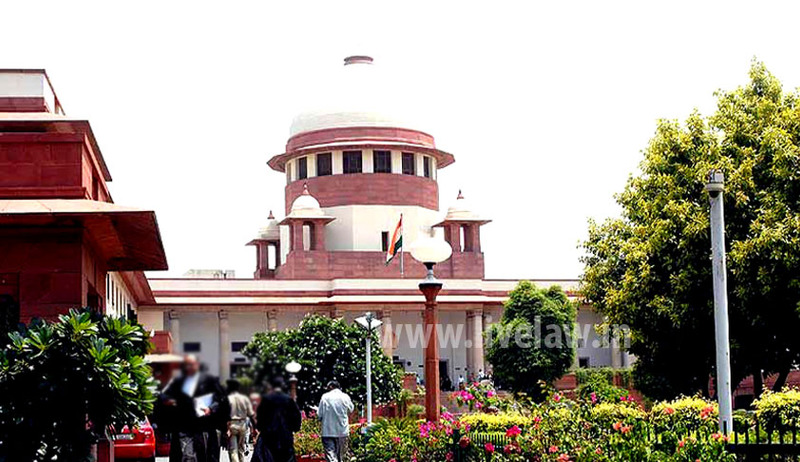 The Special Investigating Team, which probed 9 cases riot case was asked by the Special Bench headed by Justice Dattu to file an application for modification or vacation of Supreme Court’s order dated October 26, 2012, wherein it was ordered that the trial court may proceed with the trial but the judgment shall not be pronounced. However, in the present time, the Special Bench consisting of Justice Dattu, Justice Ranjana Prakash Desai and also Justice MY Eqbal said that it would take up the matter on September 16, after getting response from Gujrat Government and various other stakeholders in the matter. The Bench also said that letters have been received from some of the accused and as more than ten years have passed, it was willing to consider the matter. "At the end of the day, we have to tell them and we should be in a position to tell them whether they have to be inside the jail or they have to come out," the bench observed. The bench went through the fresh progress report which was filed in a sealed cover, the Court was also informed that in another case, the trial was over and the judgement has been delayed as the concerned judge was transferred and new judge has come.